We are all afraid of something. Riley Bird is afraid of almost everything! 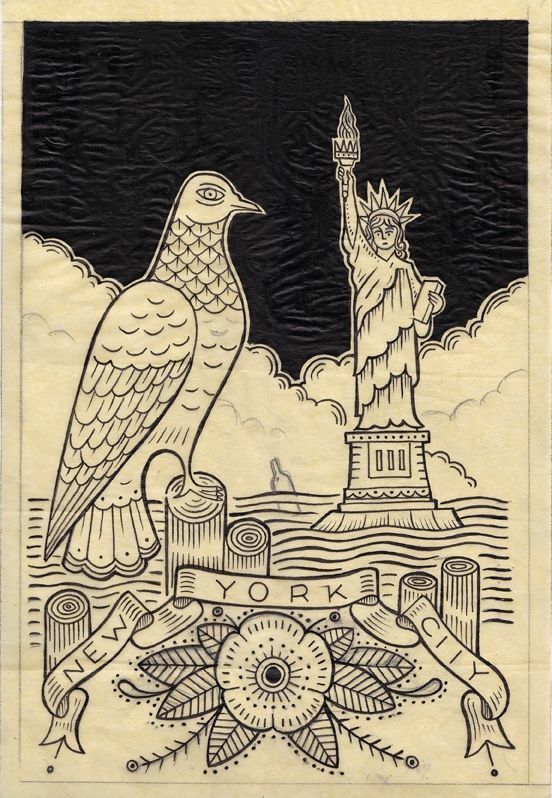 Take a journey with a young bird that must face his fears of leaving the nest and learning to fly. 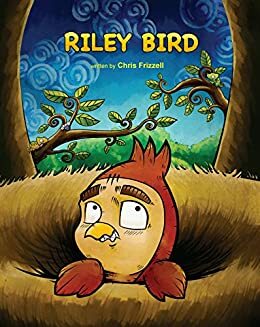 When Riley’s anxiety walks him off the edge of his nest, will he fall flat or flap his young wings and soar?